Ron is a hoarder, and our house was so full of stuff that someone reported us to the city inspector. After the trauma of an inspection, I found help — I found Geralin. She worked with Ron and me and taught us both the tools we need to make decisions; she also made certain that the things we value most have a place in our home. As a result, I now have a real home, a place that is a refuge from life’s trials instead of being a trial itself. I’ve also reclaimed me from the wreckage of a house. She gave me confidence in my own abilities and peace of mind. I consider Geralin Thomas to be the “gold standard” of all time management, organization, and personal productivity gurus. 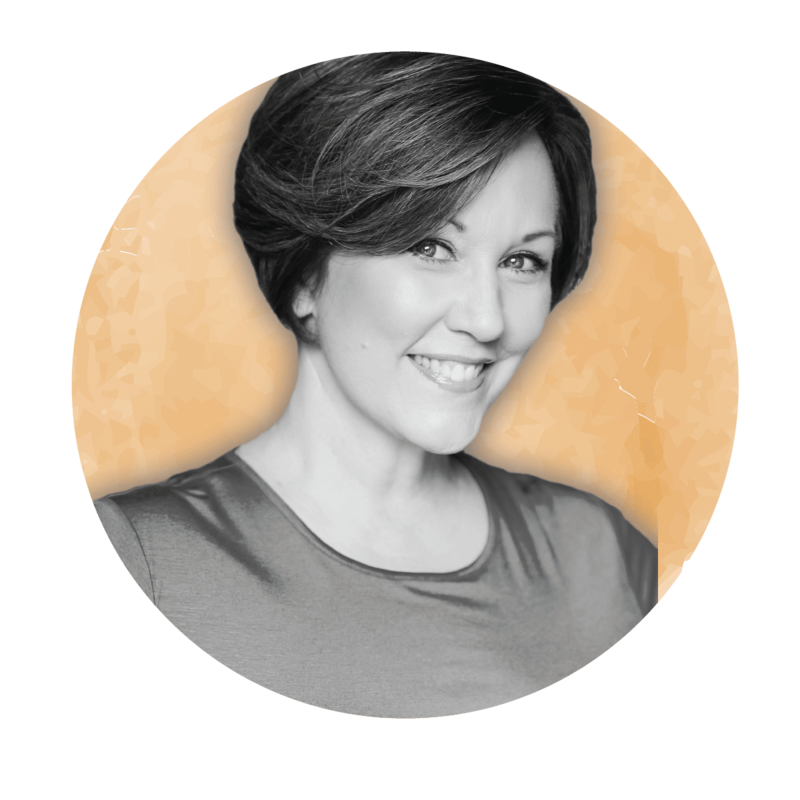 Geralin Thomas has worked with Quo Vadis for several years on planner contests and raffles. These events are always professionally handled and well done, drawing a lot of interest by followers. They also bring in new participants and interested people. She is a fan of our Minister weekly planner as a helpful tool for organizations and individuals, so we focus on that format. 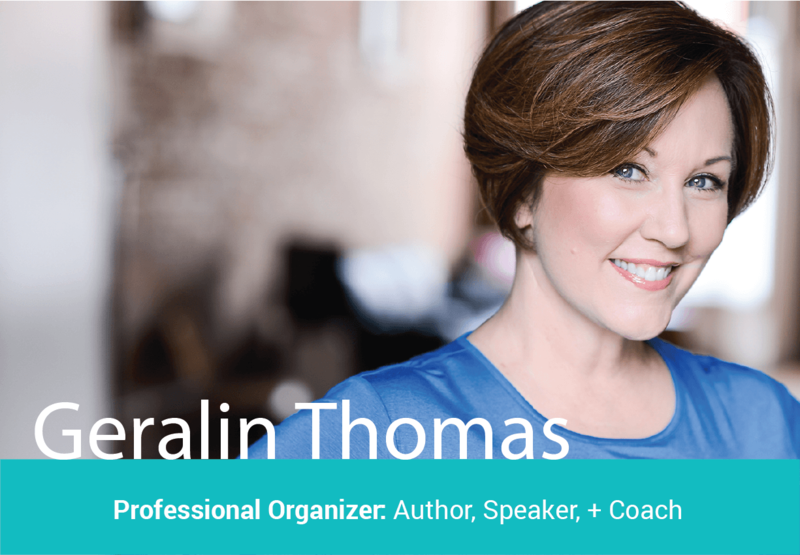 I consider Geralin Thomas to be the “gold standard” of all time management, organization, and personal productivity gurus. We are both honored and delighted to have her associated with our brand.